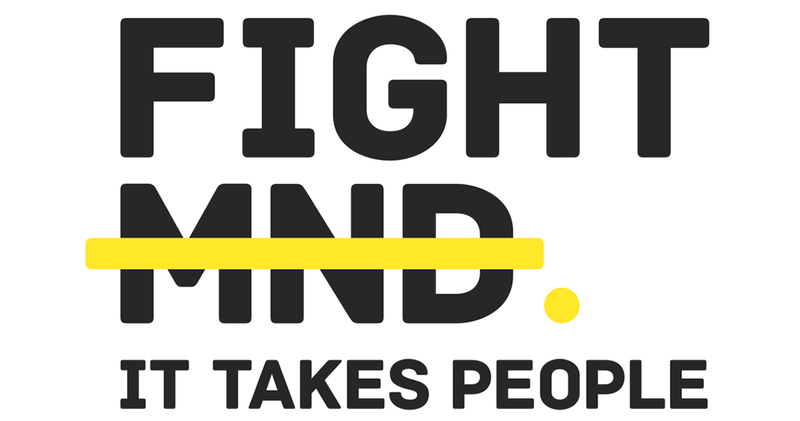 Our partnership with Fight MND (Motor Neurone Disease) began in 2016. Inspired by two local families close to the club affected by the disease, we approached our opponent for the match following Fight MND’s Freeze at the G event, Old Trinity, about raising money together, in light of the AFL and it’s fans supporting MND through the promotional work of legendary AFL player and coach and MND sufferer, Neale Daniher. In a short period we raised we raised $5000 together and a foundation was laid. In 2017, our Trinity clash evolved to become the Fight MND Cup, presented by Bendigo Bank East Malvern who signed on to support this groundbreaking fundraising initiative. The Fight MND Cup will continue to evolve as we strive to raise as much money as possible for research into treatment options and a cure for MND. We hope to more than double our contribution this year and continue to build on it. 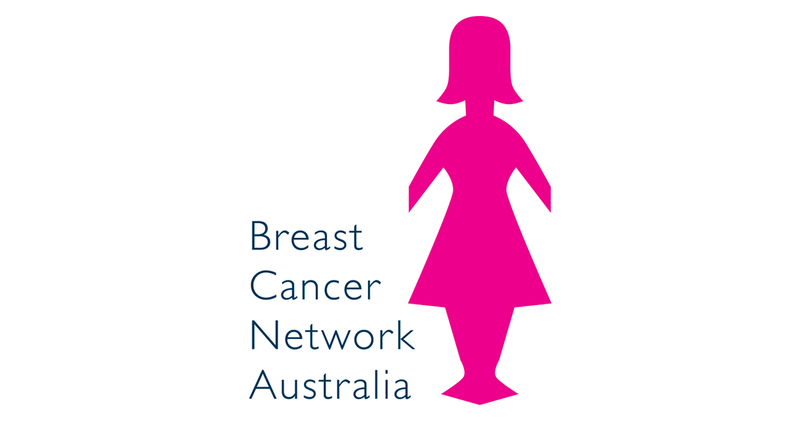 Our support of the Breast Cancer Network Australia (BCNA) stems back some five years. Our annual Ladies Luncheon on Mothers Day weekend has become a major event presented by long time club partner Vic Mix, themselves are substantial fundraiser for BCNA throughout the year. Our players don pink socks and the whole club community joins them in raising funds for breast cancer research. The disease has touched too many women close to us and we will continue to do our bit to support the outstanding work of BCNA.